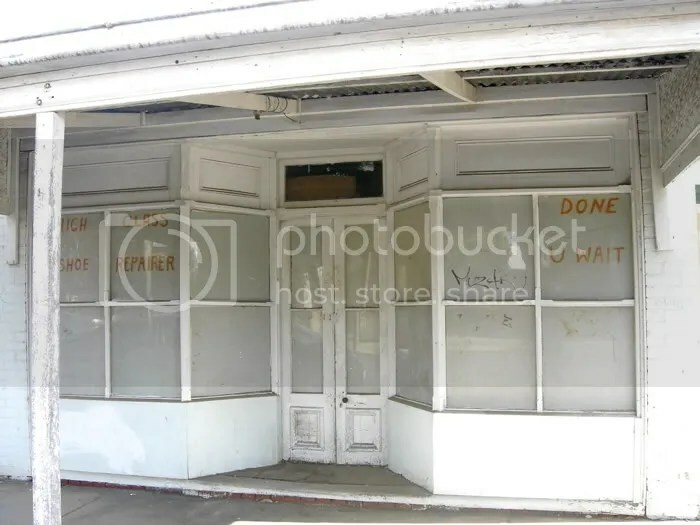 Death of the corner deli. Once the center of story telling and Community.. 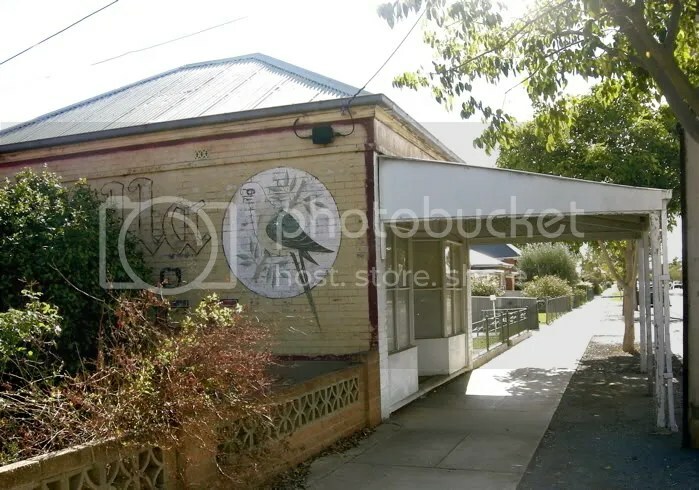 This afternoon I was driving through some of the older suburbs near where I live, about 4 kilometres out of the city, and noticed one of the old Rosella Sauce signs on the side of what was once the local store …that also been a ‘High Class Shoe Repair” store…(see second image). 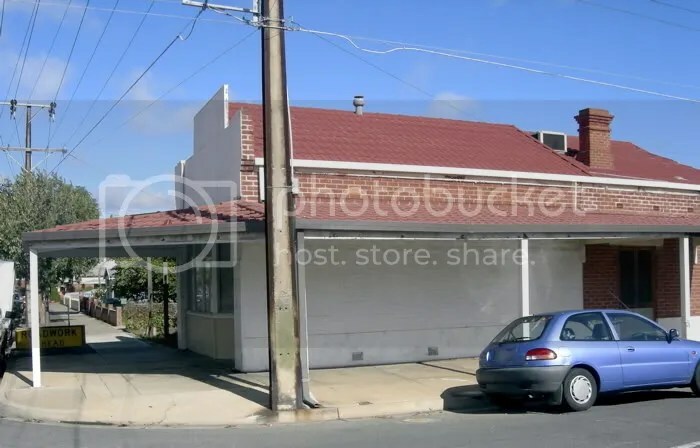 Except for a rare visit to the city the corner store was the only ‘shopping centre’ around and was also the centre of the story telling, gossip and information sharing hub in the ‘village’ of the surrounding streets. Remember “Northern Exposure’ that huge hit tv show of the 90’s that was set in Alaska? Ruth Ann’s store was a relic of the past, brown paper bags, tins on low shelves and an assortment of grains and goodies near the counter – stories and news exchanged over that heavy wooden counter. It was personal and the word ‘service’ really meant ‘service’… not a corporate marketing theme. What a time of rapid changes and extinction we are living in as mass marketing’ gobbles up the slow and familiar ways of not-so-long-ago-times.